If leasing is right for you, take advantage of our Mercedes-Benz GLA lease specials for Costa Mesa and Irvine shoppers! Don’t forget to get pre-approved online to speed up the process. 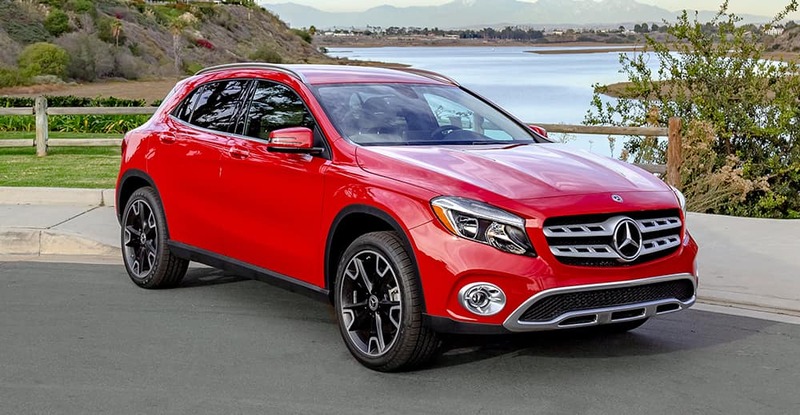 Ready to take the GLA for a test drive? Schedule an appointment near Huntington Beach today!